Signing onto a franchise like the Marvel Cinematic Universe is an out of ordinary moment. Many celebrity stars of the MCU have revealed that they had hesitancy in signing onto the franchise because of its grand commitments. Nevertheless, when it comes to Captain America star, he has another fear. Not long ago, Chris Evans in a interview with The Telegraph UK spoke about his recent work slate. Chris, who is nowadays shooting Avengers: Infinity War abroad, nodded to his dwindling contract with Marvel Studios. And then Evans made a confession that he was originally afraid the Captain America movies would be good?! 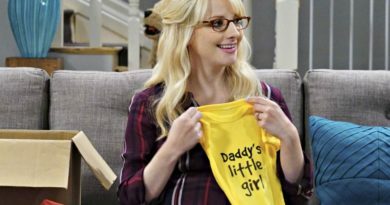 “One of my biggest fears was that the movies were going to be good,” Evans revealed to the site. 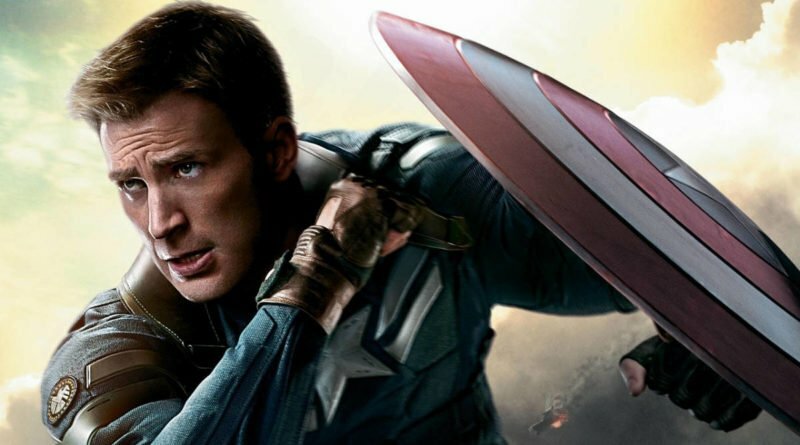 Previously, Chris has spoke publicly about how he originally turned down the role of Captain America thanks to his anxiety over the contract. 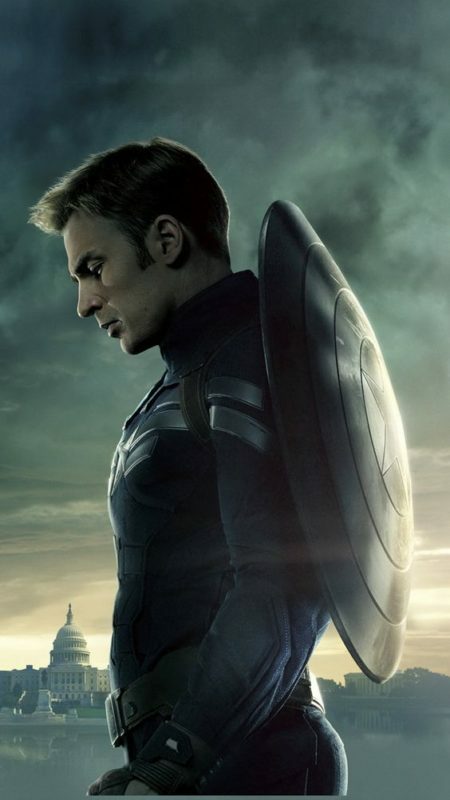 Anyway, the actor ultimately, came to terms with Marvel’s extensive contract and took up the hero’s iconic shield. All the same, Chris was glad to star in it: “Those Captain America movies are great. I’m proud of every one of them, but on set they’re giant factories and we spend a lot of time sitting around,” he says. Having last spoken to him on the set of Captain America: Civil War in August 2015, I can corroborate the story: during the course of one day, I watched the actor shoot a single scene in which his character holsters his shield, and he didn’t even have a shield to work with (it was added digitally later). Obviously, he have enjoyed working with the MCU though he did tell The Telegraph much of his Captain America set days involving sitting around. Chris Evans chose to extend his contract with Marvel Studios to see him in the fourth Avengers movie, so only time will tell how his run with Captain America will end on-screen. ← Who Will Be The New James Bond?